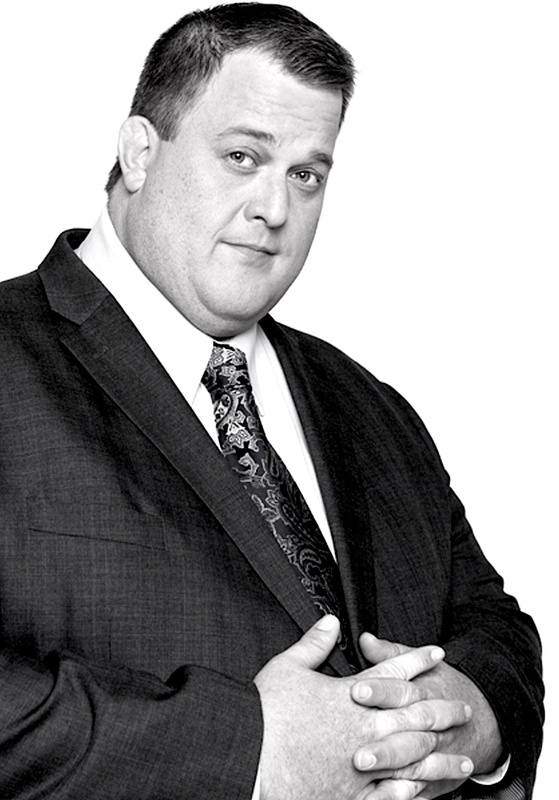 join mike and molly’s billy gardell and aisha as they muse about creative transformation, artistic growth, maintaining hunger, the origin of greatness, working clean, mining pain, and trying to recapture fire. plus, billy goes back to college. things don’t end well.